The countdown has begun and rumors are beginning to spread like wildfire; will September 13th pave the way for the new launches in Apple and Samsung? 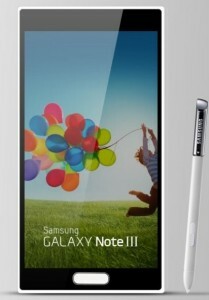 As per the press invitations sent by Samsung for the “Unpacked 2013 Episode 2” event, it is expected that the Galaxy Note 3 would be unveiled. Another rumored big bang event is likely to be held by Apple on September 10th. 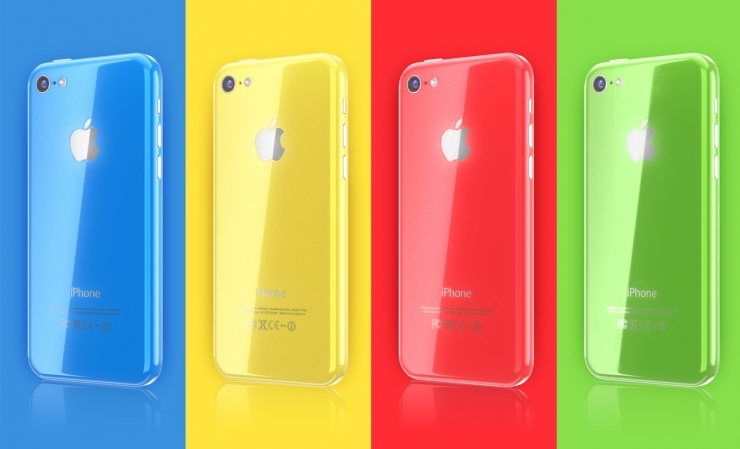 According to the latest technology news website AllThingsD, it is expected that the iPhone 5S along with the very new iPhone 5C (a low cost iPhone with a plastic back) are going to make their debuts. It has been almost a year since the release of the iPhone 5 and to not upset their fans, the release of two versions would be greatly accepted. There are no announcements yet from Apple’s side, still as per the rumors, the iPhone 5S might have iterated features as a faster processor, improved camera, and the highly speculated feature of the fingerprint sensor on the home button. 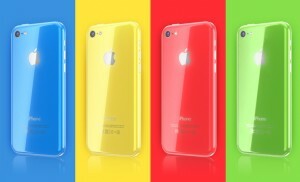 Also the rumored iPhone 5C (budget iPhone) is expected to come in multiple colors with a plastic body (unlike any iPhone yet). 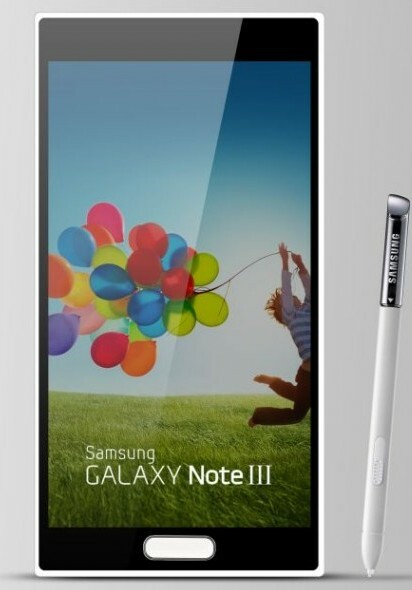 Again in the Samsung’s arena, the expected new Note is also rumored to have Android Jelly bean 4.3 with an improved internal processor and RAM. It is also expected to support the LTE feature. So the arch rivals Apple and Samsung are coming up with these highly anticipated and smarter gadgets for their fans before the holiday season kicks in. Time to wait and watch with anticipation!